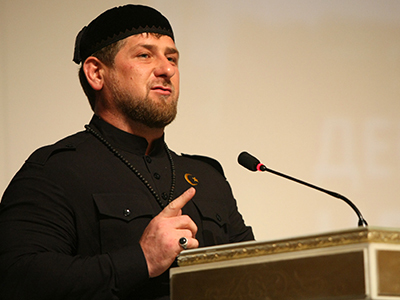 Chechnya’s leader Ramzan Kadyrov has urged law enforcers and religious and public activists to increase their efforts in fight against charlatans who cash in on people’s troubles in Russia’s North Caucasian republic. 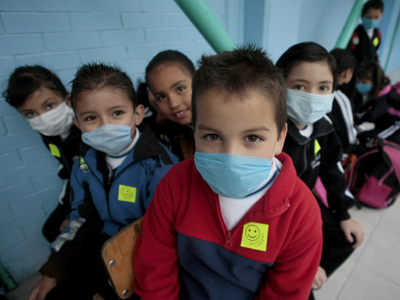 “[False healers] convince people that they can cure illnesses, while having no any knowledge or skills. 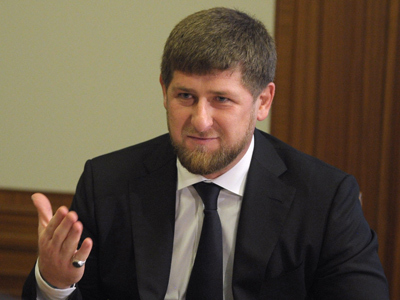 Unfortunately, people who seek relief take the bait,” Kadyrov noted at a meeting with heads of municipalities and cadis. Besides that, quacks – who often use religious beliefs as a cover – discredit Islam, the head of the southern Russian republic pointed out. The problem poses a serious threat to society, he maintains. So-called magicians who claim to be able to solve problems with health, family conflicts, and help with career were also invited to the meeting in Grozny. Some of them assured their clients that they were sheikhs or even psychics capable of not only foreseeing, but also changing fates, reports the Chechen government press service. Pretending to be ‘religious healers’ they, however, could not quote a single piece (ayah) from Koran. 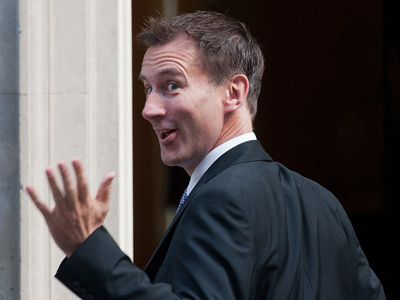 One of the guests – who stated he could cure cerebral palsy – was asked to explain his method. In response, the ‘healer’ showed a bottle opener which he said he used during treatment sessions. According to Kadyrov, on a number of occasions ‘false healers’ knew that they could not help their clients, but continued to take their money instead of sending ill people to professional doctors. As a result of that, people died. “We should eradicate charlatanism on the territory of the Chechen Republic,” Kadyrov stated, adding that authorities, police and spiritual leaders should join their efforts to do so. He underlined that it is important to explain to people that applying to magicians is banned in Islam. The republic’s head also addressed the ‘quacks’ present at the gathering and urged them to refrain from illegal activities.